Put your brains to the test with these crossword puzzles! If you're a crossword enthusiast and think you know all there is to know about Star Wars, iPhones, and William Shatner, think again. 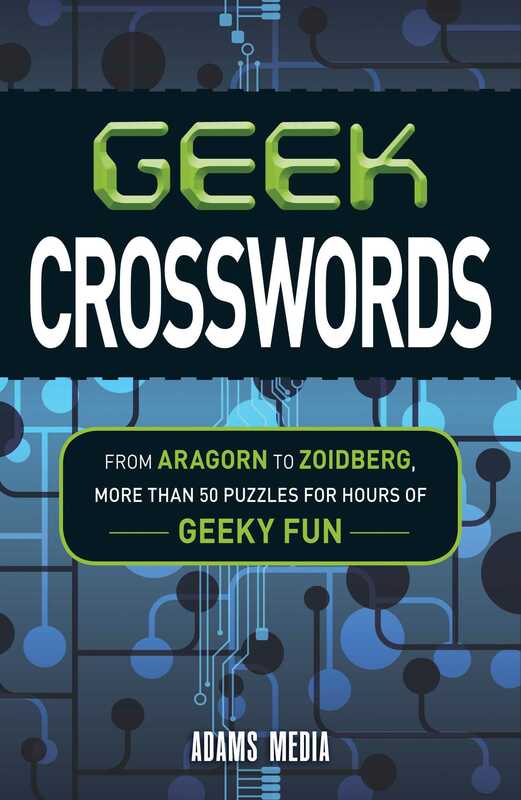 Geek Crosswords features more than fifty challenging puzzles that focus on the biggest movies, celebrities, games, and technology in the geek community. Each crossword will keep you busy for hours as you test your knowledge on everything from Spielberg's films and web feed formats to famous astronauts and Google platforms. With more than fifty fun crosswords that are sure to try your skills, this puzzle collection will separate the n00bs from the real deal!